Still have the original box, paper work and CD. 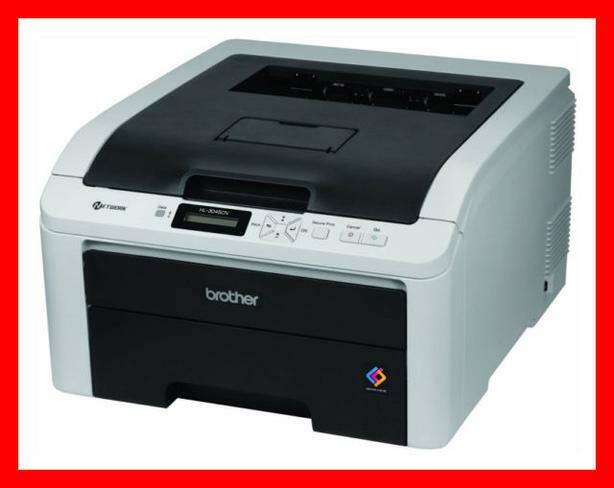 Fast colour printing with speeds of up to 19 pages per minute in colour or black. Brilliant colour output at up to 600 x 2400 dpiusing Brother's digital LED print technology. Network-ready with Ethernet interface and easy network setup. Flexible 250-sheet paper input capacity with 250-sheet letter/legal paper tray and 1 sheet manual feed slot.